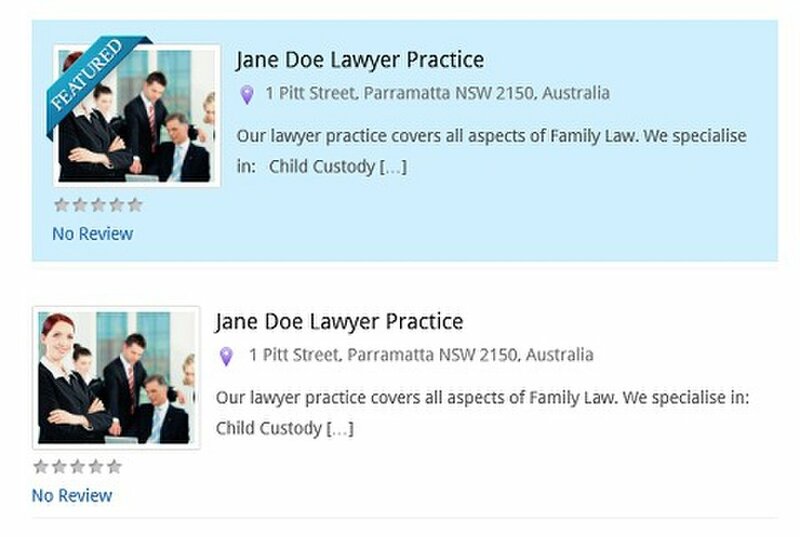 Divorce and Family Lawyers Directory was founded in July 2014 – created due to popular demand from our separating, divorcing and solo parent members at Single Parent Australia – the largest single parent network in Australia! 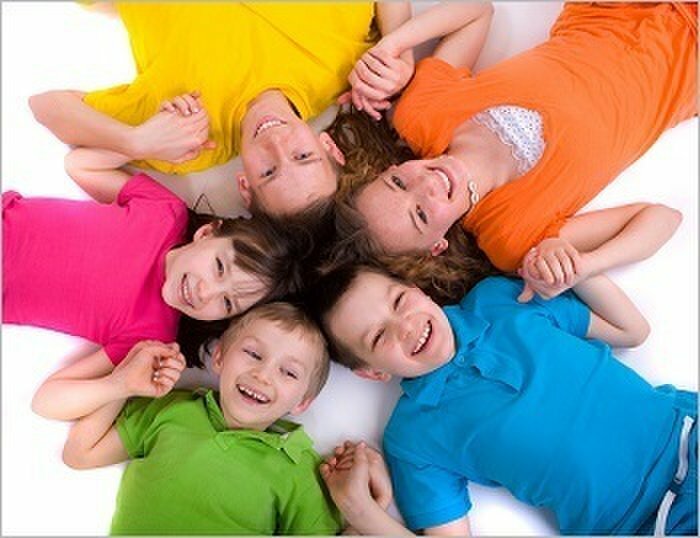 Here at the Divorce and Family Lawyers Directory you can find all of your Australian Family Law needs – lawyers, barristers, solicitors, mediation facilitators and other services – all searchable by Australian state/city/town location and also by legal speciality and services. 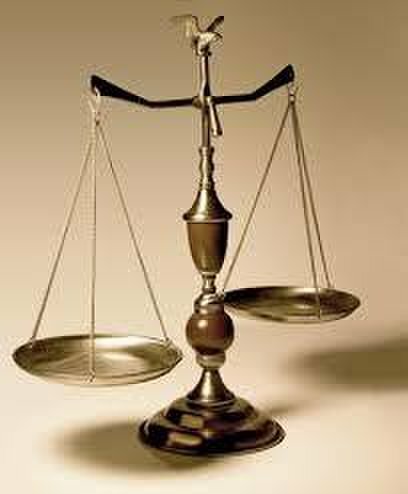 These include child custody, child support, property settlement, mediation services and much more.